Brands inspire loyalty, not just purchases. 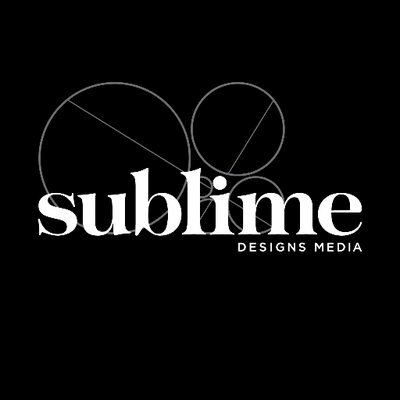 Whether you need to breathe new life into an existing brand or create a new one from the ground up, Sublime will help you stand out in a crowd. Our goal is simple: to create a strong brand that is effectively communicated through the written word, creative design, and beyond. The art and science of marketing is constantly in flux. Even the most experienced execs and marketers struggle to keep up with its dynamic pace. Sublime refocuses your marketing strategy to resonate with customers, use data to drive your decisions, and keep you ahead of the competition. More importantly, we partner with your team to implement this strategy smoothly and effectively every step of the way. Solve your toughest internal challenges to ensure your team executes your marketing strategy. We identify the underlying issues affecting your team, come up with creative solutions to address them, and then work 1:1 with your team to improve them. Our solutions address important areas like execution, communication, leadership skills, conflict resolution, prioritization, and more. With Sublime, you get hands-on consulting that builds better teams and delivers better results, without draining your budget.